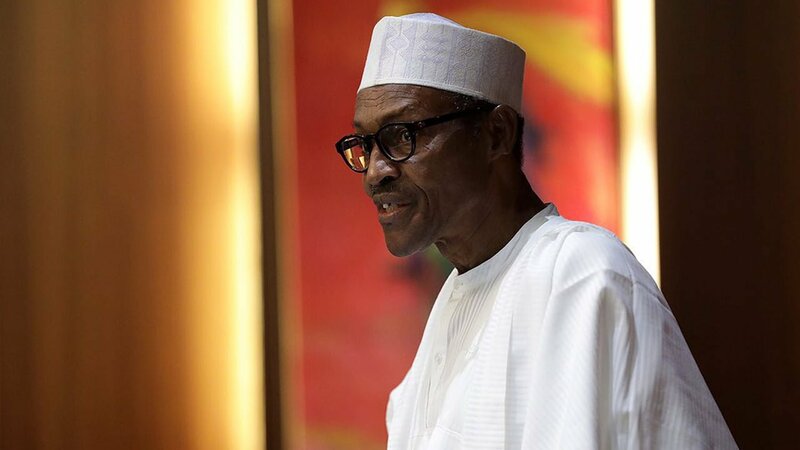 Sen. Ita Enang, Senior Special Assistant to President Mohammadu Buhari on National Assembly Matters, said the presidency had directed All Progressives Congress (APC), candidates to base their campaigns on issues in the 2019 elections. NAN reports that Enang said this during a church service at Presbyterian Church of Nigeria, Ibiaku Parish in Ibiono, Ibom Local Government Area of Akwa Ibom on Sunday. â€œLet us go and do real campaign, speaking clean words, marketing what we have done, saying what we will do, saying what we have done and saying what we will do. â€œWe are not going to beat people to vote for us, we are going to beg people to vote for us. â€œWe will not tell lies of what we have not done but tell the people what we have done so that they can judge us in the elections,â€ he said. â€œThere will be no violence in 2019 general elections, we should listen to values and virtues of each of the candidates and political parties and vote according to our judgement. â€œThe APC-led government has requested that they should vote candidates in all the elections,â€ Enang said. for selfish quest to amass public resources but burning desire to provide reasonable service through novel leadership schemes. â€œI started my journey with God and I will not complete my journey except I consecrate myself to God,â€ he said.